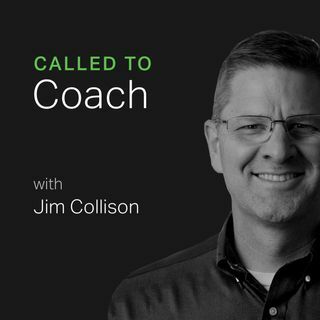 On a recent Called to Coach, we spoke with Vivasvan Shastri, Senior Manager at Cisco, who has been a technology executive for 19 years. His experience spans ... See More products/services and managing business development across the globe. He is a Gallup-certified Strengths Coach, an author, avid reader and blogger. Our conversation was hosted by Gallup’s own Pooja Luthra from Gallup’s Gurugram (Gurgaon), India, office.